ets of Thredz are in Karachi and Lahore. Besides this, it has opened an online store. Customers can order their favorite designs conveniently from their homes and have the dresses delivered to them. 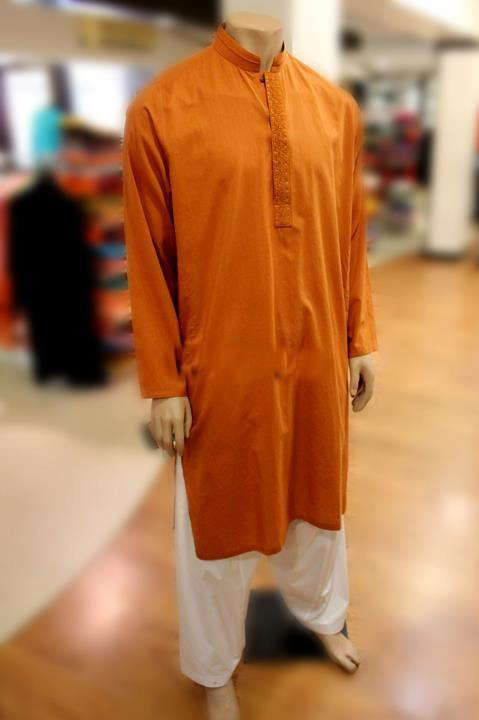 Thredz kurta shalwar collection 2012 for men was released some time back. The shalwars in this collection are white. 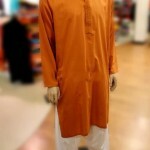 The kurtas in Thredz kurta shalwar collection 2012 are also mostly plain but they are available in different colors. However, a few of the kurtas have light embroidery. The kurta shalwars in this collection do look really stylish. 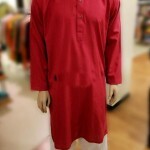 The clothes in Thredz kurta shalwar collection 2012 for men are great for occasions when traditional attire is required. 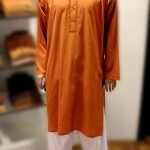 On the whole, we are sure that fashionable men will really like these kurtas as they have been according to the present style in Pakistan.